It is now time, the Jersey Nattiest Island Games are finally here, and officially opened. Needless to say that the whole JVA is behind all of our athletes, and will be supporting our Volleyball players who have trained so hard the last months to prepare for it. 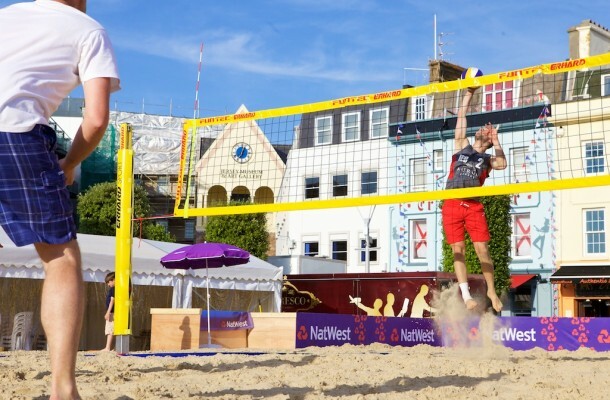 We will represent Jersey for both Indoor and Beach Volleyball, with officially both ladies and men squads.